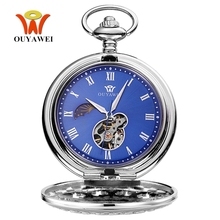 We are professional mechanical watch factory. 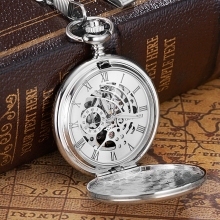 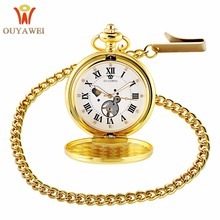 We have been devoting to mechanical watch developing and manufacturing for 10 years. 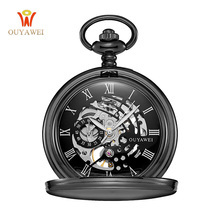 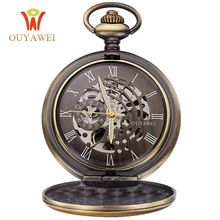 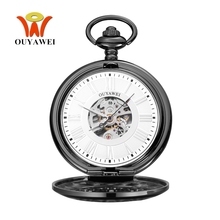 If you like mechanical watch, Ouyawei will be your reliable friend.